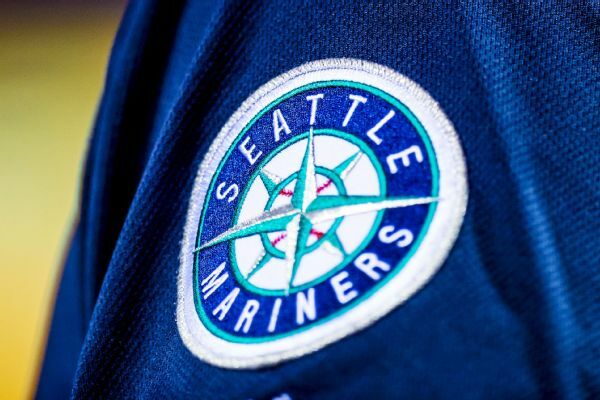 Beckham (hamstring) should be back in the lineup Wednesday against the Royals, Greg Johns of MLB.com reports. 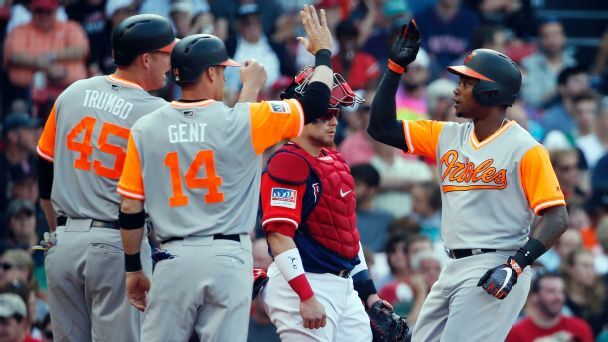 Right-hander Cory Gearrin agreed to a $1.4 million, one-year contract with the Seattle Mariners and infielder Tim Beckham struck a $1.75 million, one-year deal. 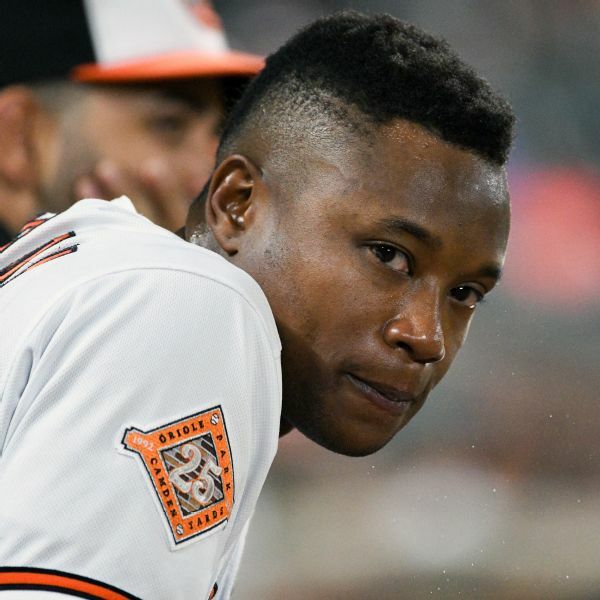 Orioles infielder Tim Beckham has been activated two months after going on the disabled list with a strained groin and undergoing surgery. 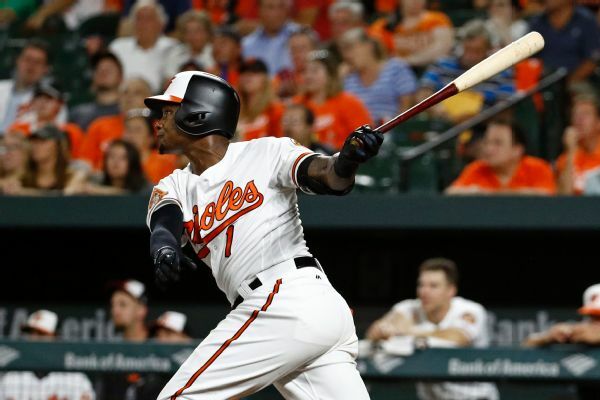 Baltimore Orioles infielder Tim Beckham is considering surgery on the groin injury that sent him to the 10-day disabled list Wednesday. 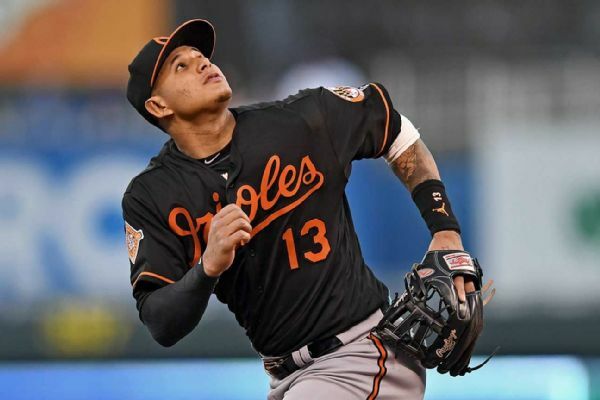 Orioles manager Buck Showalter confirmed that Manny Machado will play shortstop this season after spending the majority of his career at third base. The Orioles are listening to offers for All-Star Manny Machado, who becomes a free agent after the coming season. 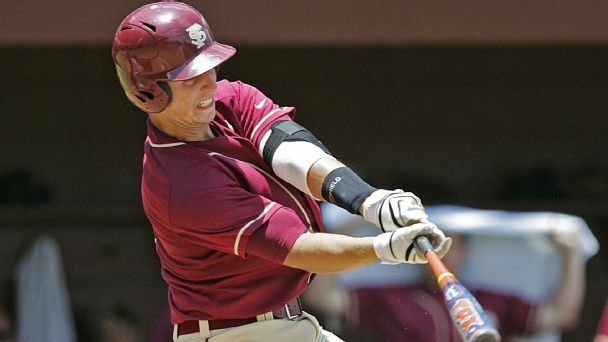 If they don't trade him, they may move him from third base to shortstop, where he started his career. 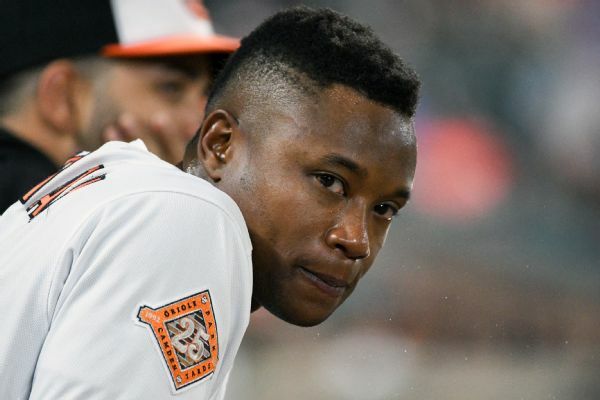 The Orioles are without Manny Machado (flu) and Tim Beckham (dental procedure) for Wednesday's game against the Red Sox. Experts blasted B'more for buying at the deadline. 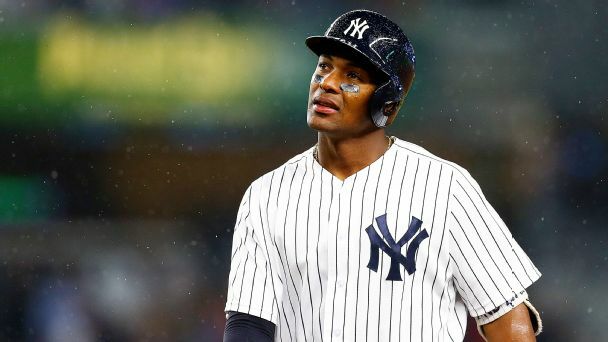 After Tim Beckham's August and a seven-game win streak, it might be time for a media mea culpa.